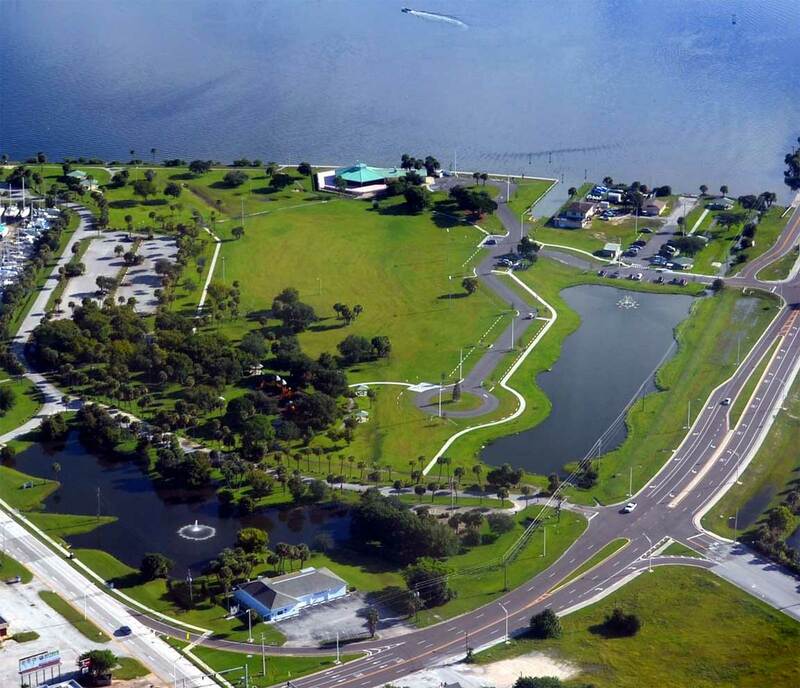 Parks in North Brevard are open dawn to dusk unless scheduled otherwise. and maps to locate them. The Sand Point Splash Pad will be closed from December 31, 2017 through Jan 31, 2018 for scheduled yearly maintenance. 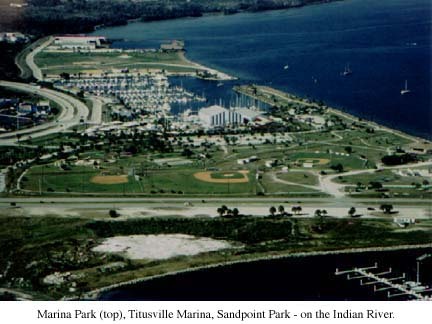 Titusville's Sand Point Park before 2014 construction. Brevard County Parks & Recreation Department, North Area Parks Operations, Titusville, Florida, provides a variety of leisure opportunities for the North Brevard community, their guests, and visitors. This information has been compiled for your assistance in familiarizing yourself with the facilities available. If we can be of further help, our professionally trained staff is here to serve you.